Buying a home differs from purchasing most other “products” in one important respect: agreeing to the price tag doesn’t guarantee you’ll get the property! There may be competing offers. Fortunately, there is plenty that can be done to increase your chances of getting the home you want. The most effective strategy is to be proactive. Get alerted to, and go to see properties that match your criteria the moment they come on the market. That way, you’ll get a jump on competing buyers. When you find a home you want, go in at the right price. You don’t want to pay too much, but your offer does need to signal to the seller that you’re serious. Effective offer presentation and negotiation also play vital roles. Having your offer presented with expertise and skill will maximize your chances of getting the deal. Yes, competing offers can make you anxious. But, if you have the right expert working on your behalf, you can breathe a little easier. 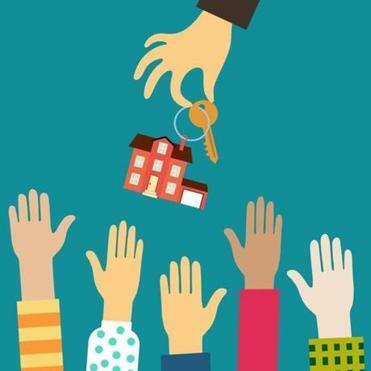 Don't hesitate to reach out to us today to help set you up for a home search - we are here to guide you along the way!